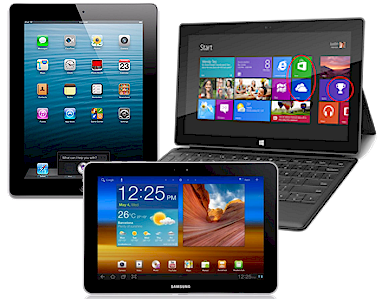 Which Tablet Will You Buy? 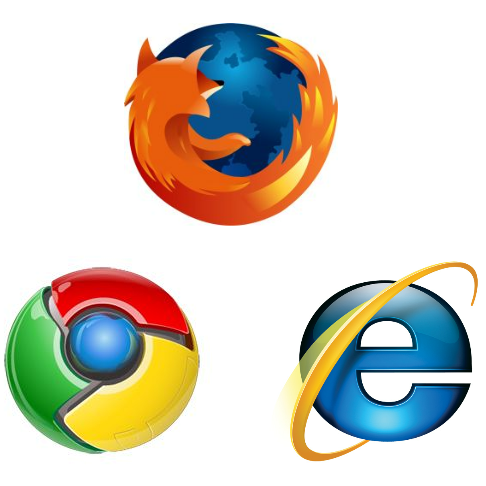 Do you use IE 10, Firefox, or Google Chrome? 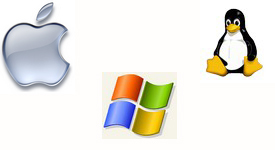 Do you use Windows, Mac, or Linux? 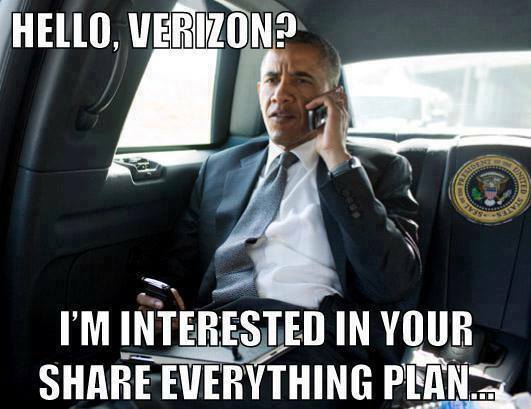 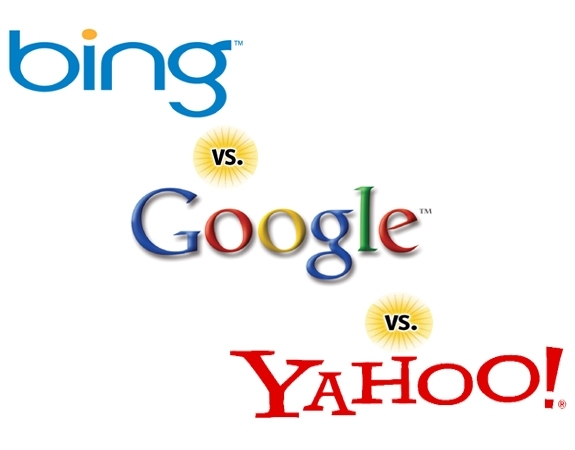 Do you Bing, Yahoo, Google or Other?